The museum is located in the historic 1911 Post Office building. It's a great place to discover historical artifacts, photographs, documents, diaries, manuscripts, maps, archival newspapers, and land records. 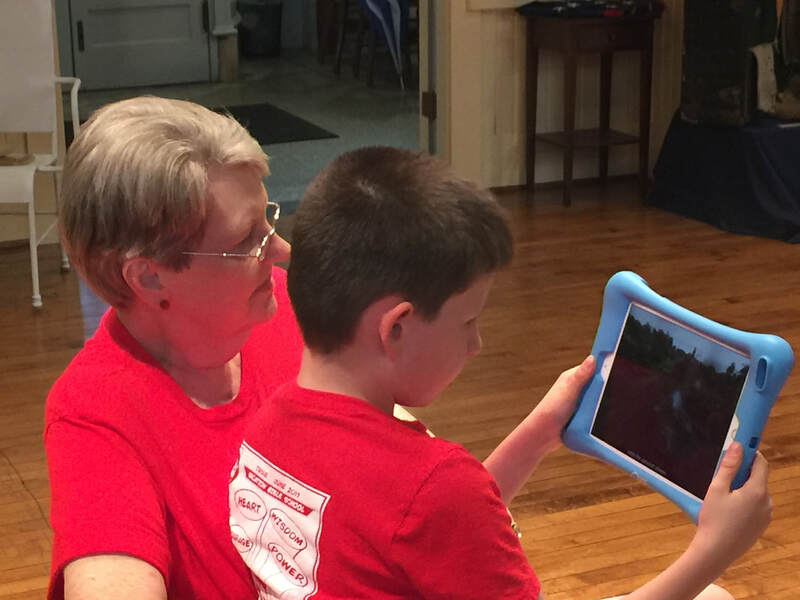 Collin County History Museum makes learning a fun experience and provides valuable research information for genealogists, historians, authors, teachers and students. The Collin County History Museum launched a brand new exhibit entitled McKinney Then and Now. The exhibit allows visitors the opportunity to step back in time and experience what life was like in the early days of McKinney. 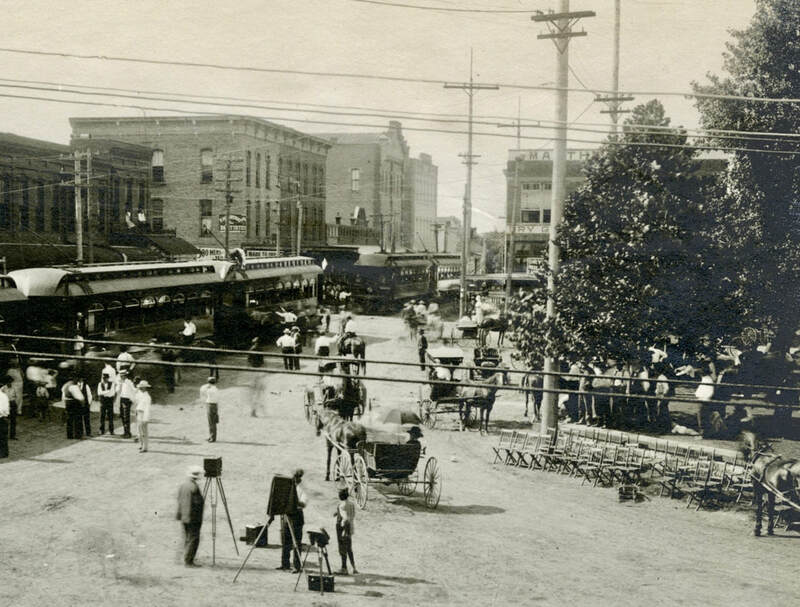 Historic photos, artifacts, and set designs of historic buildings help tell the stories of the people, places, and events that helped shape McKinney. Special tours can be arranged on Monday through Wednesday by contacting the museum. Parking for the museum is available in front of the museum. Beginning in February a new parking garage will open directly across the street on Virginia.